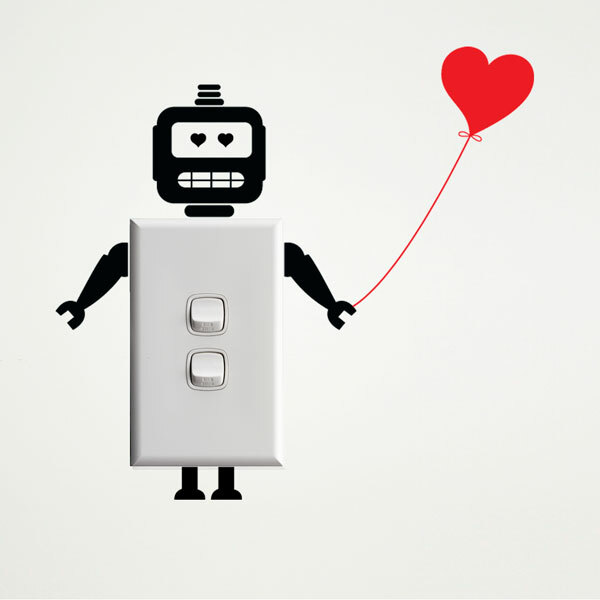 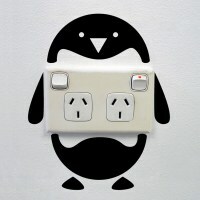 Fun and playful robot wall sticker for creative power sockets and light switches! The perfect present for your loved one! 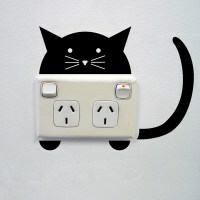 Fun and playful robot wall sticker for creative power sockets and light switches! 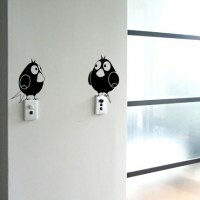 Perfect as a little cheeky present for your loved one!